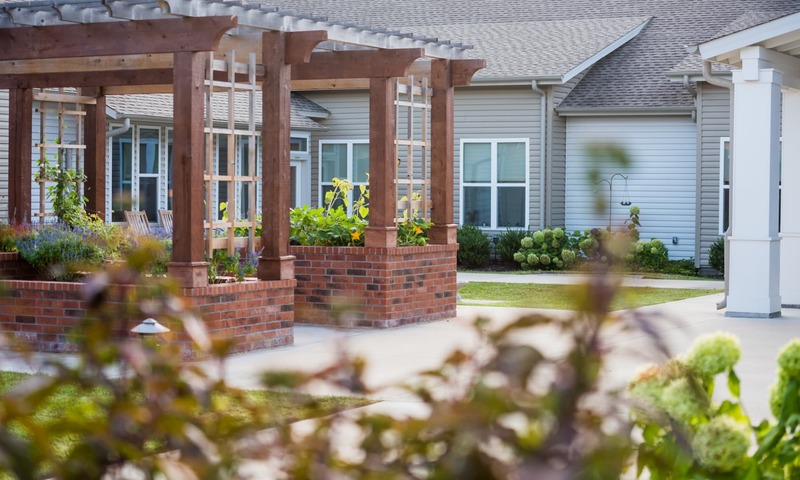 Avenir Memory Care at Fayetteville provides individualized care that is tailored to helping our residents get where they need to be. 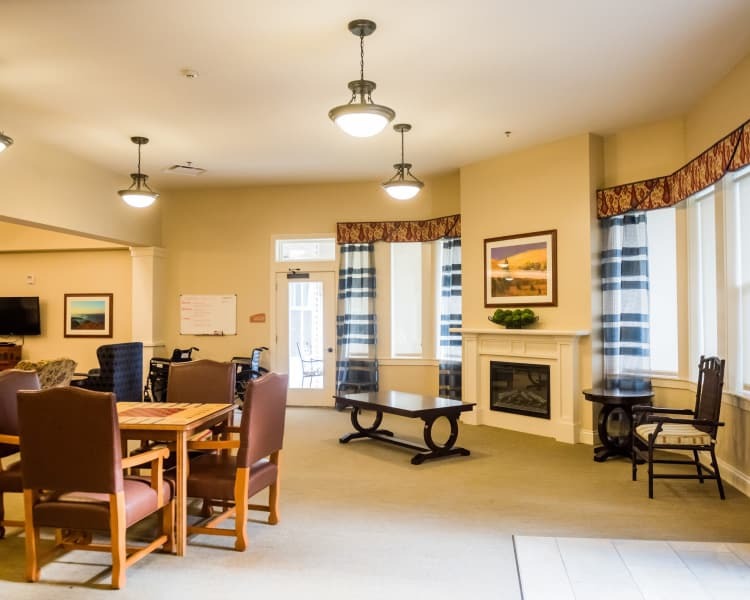 Whether you are in need of short-term support after a surgery or are looking for further assistance through the aging process, our homey community is here to help. 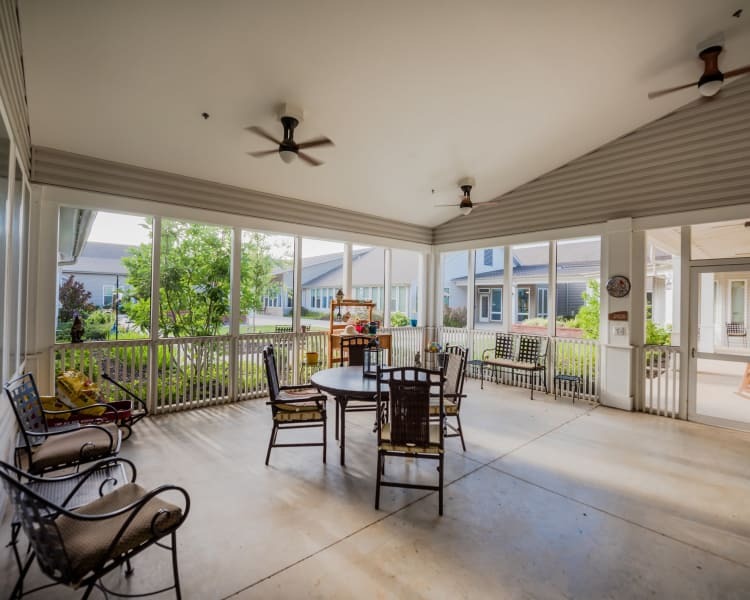 Our pet-friendly senior living community offers all the comforts of a home-like setting alongside a friendly staff who are dedicated to the well-being of each resident. At home, you and your pup will enjoy the serenity of our lush grounds, while an adventure in town is made easy with transportation services and outings to local attractions. 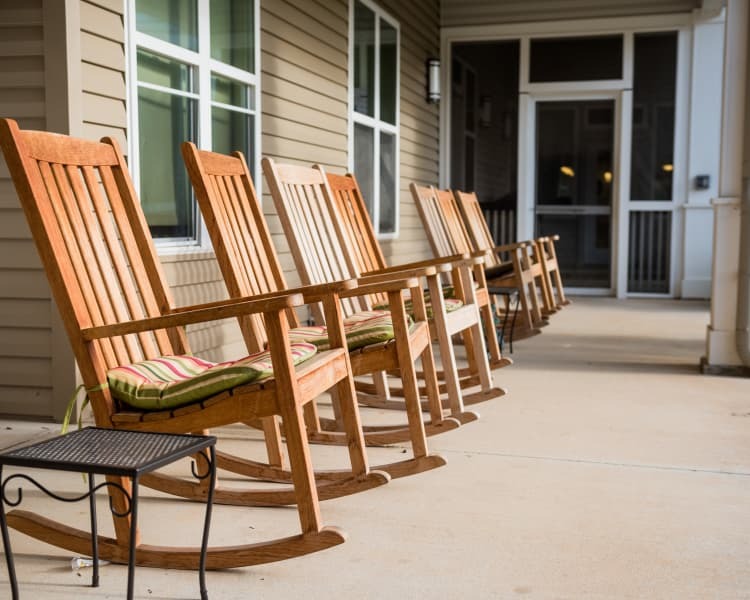 When you are at Avenir Memory Care at Fayetteville, you enjoy the freedom to spend each day the way you choose. Our experienced and educated staff understands the nuance of transitioning to a new home. 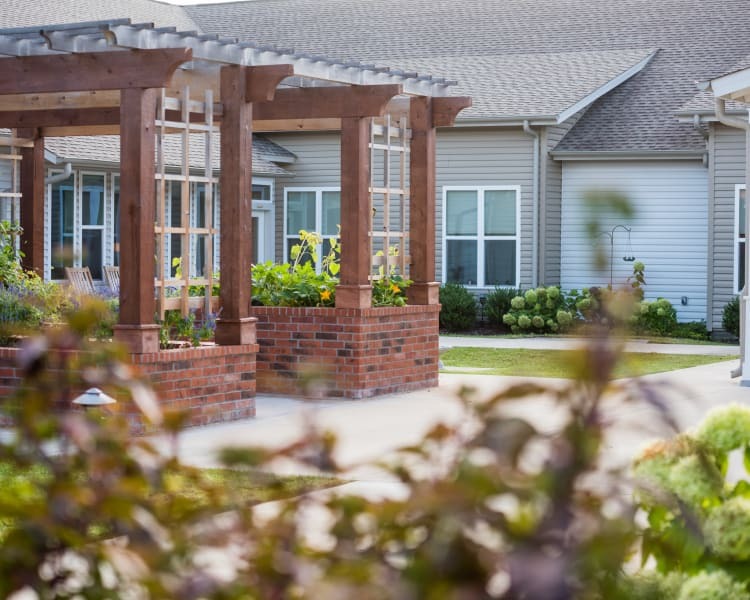 When you or your loved one join the Avenir Memory Care at Fayetteville family, you will enjoy the peace of mind that the level of support you need will be met with our wide variety of care options. The level of support you need can change as you age. That is why offers diverse living options to meet each resident where they are. 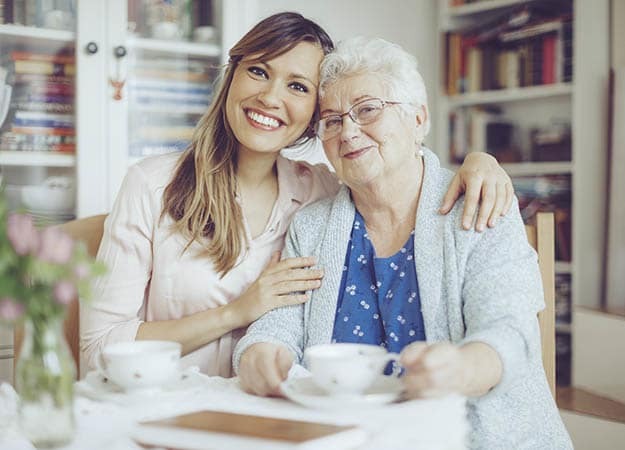 Transitions from one care level to the next are made smoothly and professionally, so you and your loved one can rest easy knowing that our highly skilled team is always putting you first. 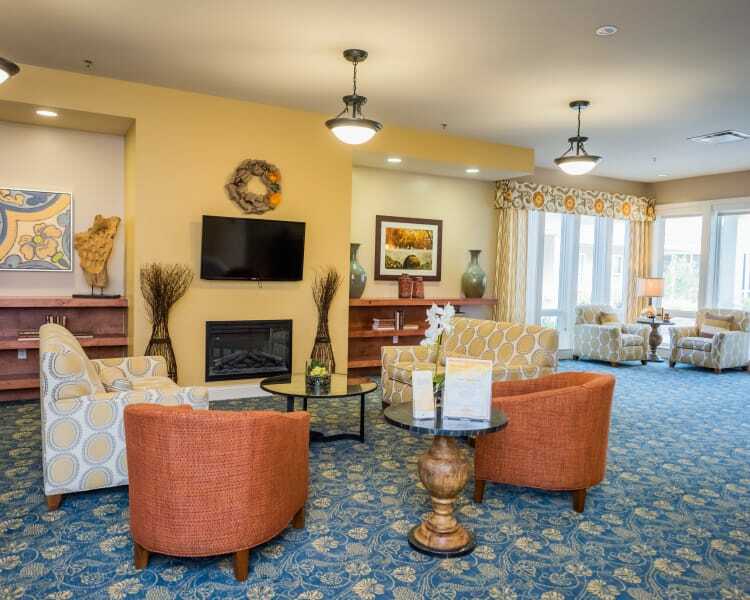 Our senior living community is specially designed to optimize the environment based on our residents’ levels of cognitive ability. Each space is constructed to minimize anxiety while simultaneously promoting greater self-esteem and independence. Seniors are encouraged to bring items that remind them of home, so we they may create a more comfortable and familiar environment – including their furry friends. 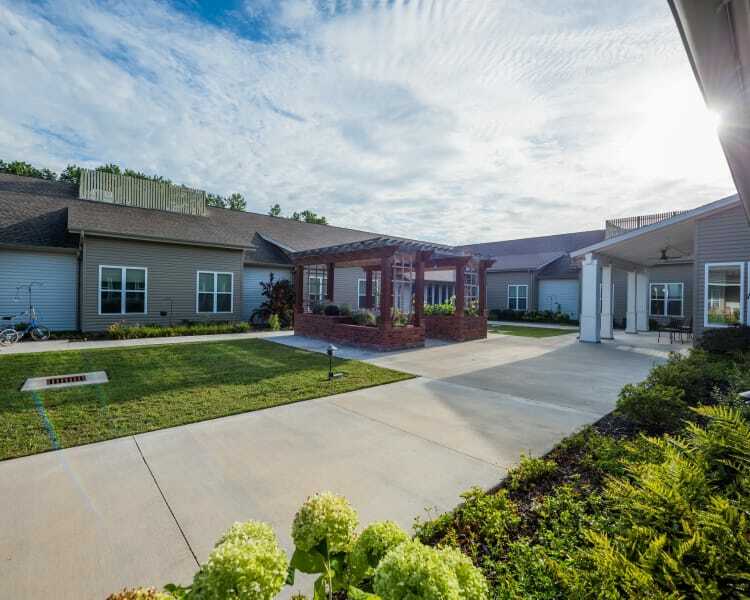 Bring your cat or dog along to your new home at Avenir Memory Care at Fayetteville. Our community loves pets just as much as you do, and we understand that for pet owners, no home is complete without one. We also include pet therapy for our residents as a unique way to sharpen skills mentally, emotionally, and even physically. 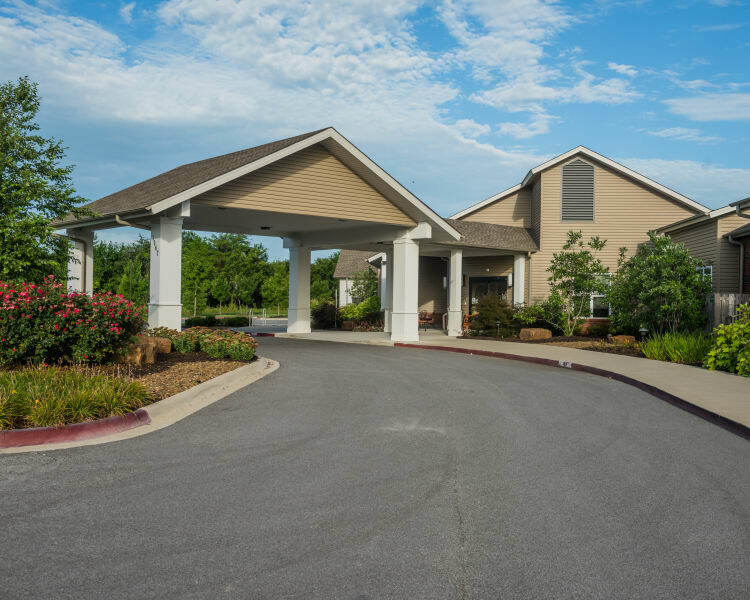 Contact our friendly staff to learn more about senior living in Fayetteville.